A scary situation. Last month, Emilia Clarke bravely opened up about suffering two near-fatal brain aneurysms while filming the early seasons of Game of Thrones. Now, her former costar Jason Momoa is getting real about just how close she came to death. 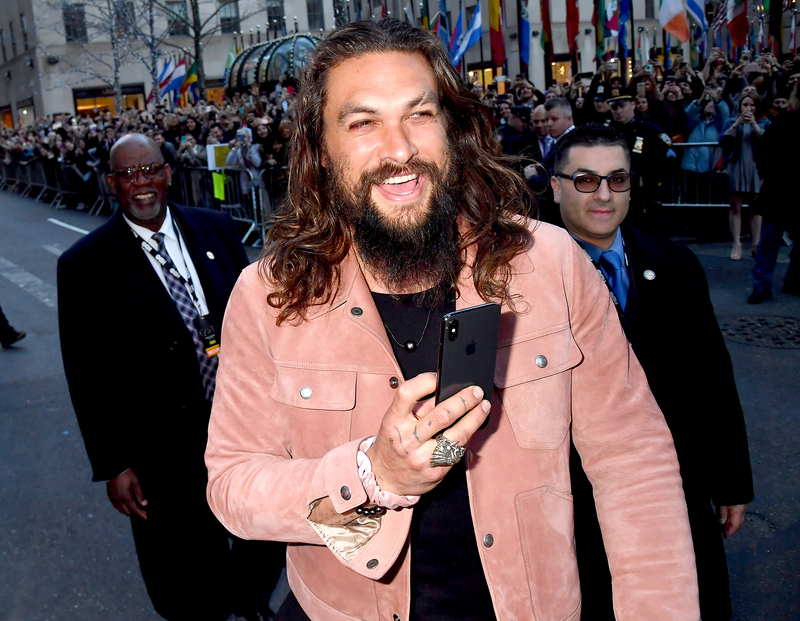 Momoa played Khal Drogo on the first season of the HBO series. Clarke, for her part, has portrayed Daenerys Targaryen since the show began in 2011. The actors’ characters were briefly married, but she mercy-killed him at the end of season 1. The 32-year-old Solo: A Star Wars Story actress broke her silence about her scary health issues in March. Clarke explained that she was diagnosed with a subarachnoid hemorrhage, “a life-threatening type of stroke, caused by bleeding into the space surrounding the brain,” in February 2011, and had to undergo emergency brain surgery as a result. The British star suffered serious complications, including memory loss and aphasia, and “asked the medical staff to let [her] die” because she thought she would never heal. Clarke “struggled” while filming Game of Thrones season 2 and later discovered a second brain aneurysm, which required invasive surgery to correct. Now, the Me Before You actress has fortunately recovered and is using her platform to raise awareness and help those who have also suffered brain injuries through the charity SameYou. Game of Thrones season 8 premieres on HBO Sunday, April 14, at 9 p.m. ET.